A controversy arose in Grand Junction last month after a parent complained about a video shown to Grand Mesa Middle School students that promoted Fellowship Church’s new youth indoctrination center, “4640.” The video boasted that 4640 had a foam pit, a ledge swing, a “spider jump center” and a delicious food court “filled with more junk food than you can imagine.” The only problem was that kids going to 4640 get pressured to become Christian. But Fellowship Church is about to get some secular competition for the minds and bodies of local recreation-starved youth. A trampoline and climbing amusement park called Get Air at the Silo is getting ready to open in the old Mesa Feed building at 715 S. 7th Street in LoJo (lower downtown Grand Junction). 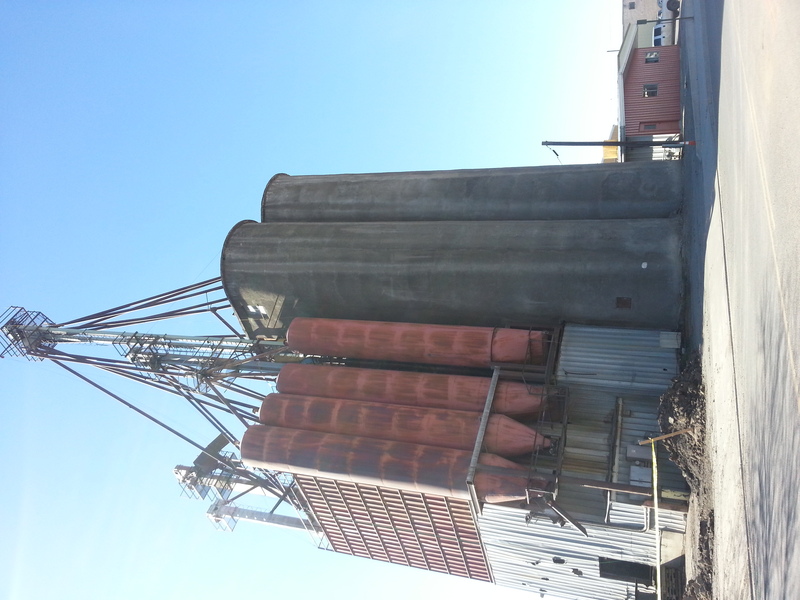 Word is the silo on the property is getting remade into a climbing course. Attractions will include a foam pit, a series of pit trampolines that allow people to jump like rabbits from one to the next, dodge ball, gymnastics training, “Extreme Air Training,” an angled trampoline you can run up to do flips, “air jam basketball” (a tramp for slam-dunking basketballs into a hoop), a course for smaller kids and a snack and party room. The facility will be equipped with delayed-view recording cameras and a giant, flat-screen monitor that lets patrons and their friends review their jumps. The facility is a franchise of Get Air Management, which operates large trampoline parks worldwide. Get Air has parks in Tucson, AZ, Kennewick, WA, Temecula, CA, Huntington Beach, CA, Kaysville, UT, Nicholasville, KY, Poway, CA, and has more parks set to open this summer in Oregon, Georgia, Pennsylvania, Kansas, Washington and Maine. A similar Get Air facility in Tucson, AZ charges $10 for one hour of jumping, but some cities in California charge up to $14/hour. The facility will be available for parties, and passes will be available. For the fee, patrons can jump all they want with zero pressure to become Christian. Get Air Management requires users to sign legal waivers regarding injury and follow specific safety rules. Users of recreation facilities like foam pits and trampolines, whether they are in secular or religious facilities, need to be aware of the potential for serious injury from these activities. 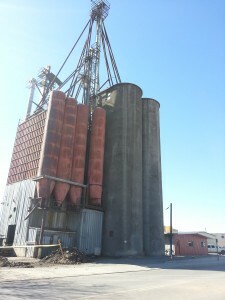 Get Air Silo is located at 715 S. 7th Street in Grand Junction, near the Daily Sentinel building.